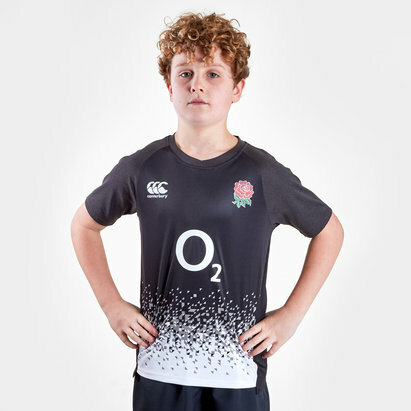 Cheer on England and help Carry Them Home this 6 Nations and Rugby World Cup when you train in this England 2019/20 Players Rugby Drill T-Shirt from Canterbury. 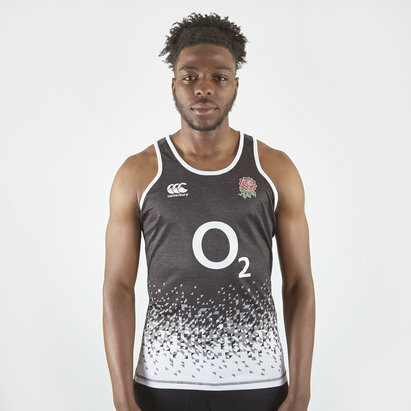 Our international rugby team England compete annually in the Six Nations Championship competition as well as the Rugby World Cup every four years. They have won the six Nations outright on a total of 28 occasions (with the addition of 10 shared victories), 13 times winning the Grand Slam and 25 times winning the Triple Crown, making them the most successful team in the tournament's history. They are ranked fourth in the world by the International Rugby Board as of 5 November 2018. England are to date the only team from the northern hemisphere to win the Rugby World Cup, when they won the tournament back in 2003. They were also runners-up in 1991 and 2007. The team have linked up with Canterbury since 2012, a partnership that looks strong. The two have collaborated to bring out a 2019/20 training attire. 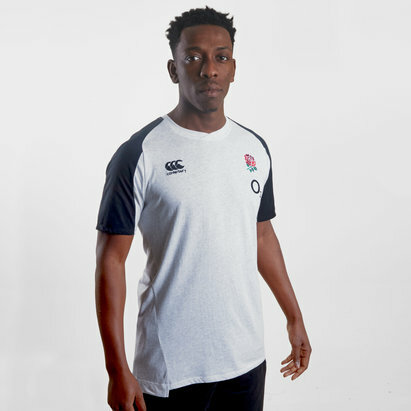 The England VapoDri Drill Tee replicates the graphic of the player's training jersey on high performance fabric, for a great look without compromising functionality. This T-Shirt comes predominantly in grey with black sleeves and a dotted design. 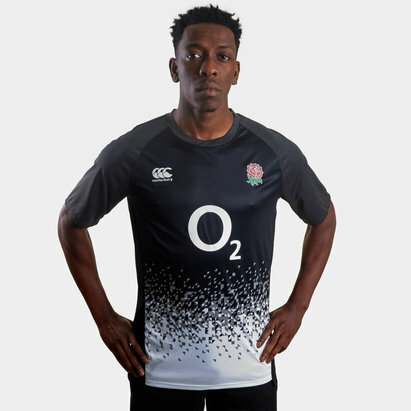 The new embroidery look CCC logo and England Rose have been heat transferred onto the shirt on left and right, respectively. 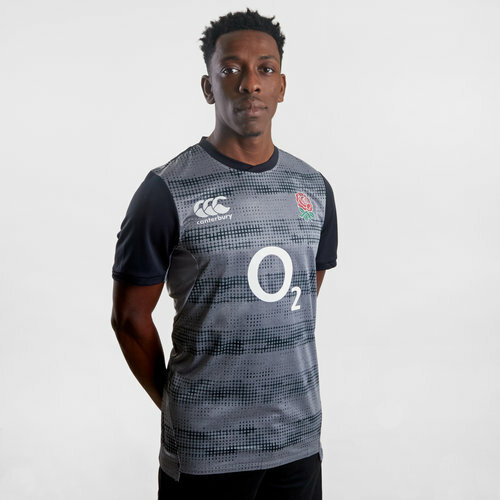 The team's partner, O2 - a collaboration since 1995, is printed across the chest.